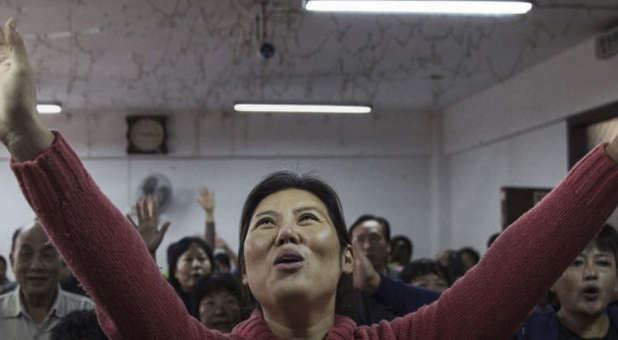 Will House Churches in China Survive? Does Every Church Really Need to Be Diverse? How Should Christians Respond to Racially Charged Anger? 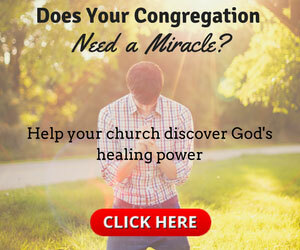 Is Sunday Morning Segregation Still OK With Worshipers?